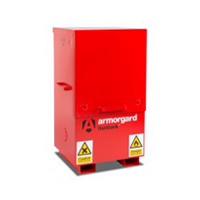 We have a range of different length ladders, loft ladders, warehouse steps, trolleys and sack trucks. Alongside a selection of tool boxes and storage chests. 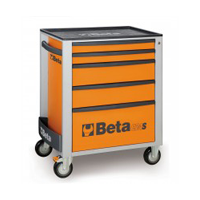 Choose from top brands including Beta Tools, Van Vault, Youngman & Teng Tools. 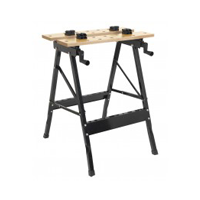 We have a great selection of ladders suitable for trades and DIY. 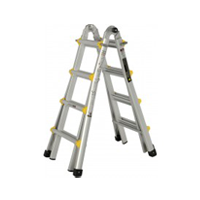 Here at ToolsToday.co.uk we know how important it is to provide a good selection of ladders by top name brands. We also have storage trolleys and sack barrows to help you move those awkward items.